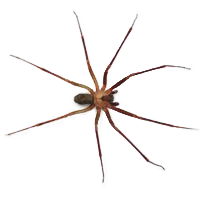 Spiders have 2 body regions, the head, and abdomen. 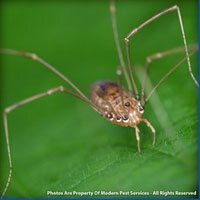 They have 4 pairs of legs, most have 8 eyes, but some do have 6. 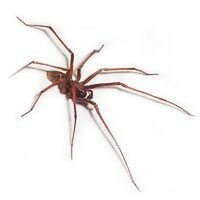 Although all spiders contain venom, only the brown recluse and black widow spiders are consistently dangerous to humans in North America. Most spiders are nocturnal. In general, they will scurry off if frightened unless they are protecting their eggs or young. 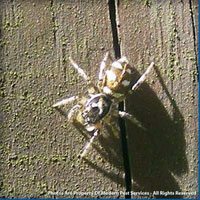 During the day, they tend to hide in their web or in cracks or crevices. 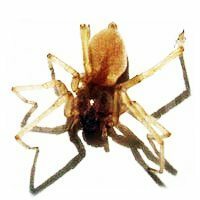 While most spiders can bite, they usually don’t unless provoked. 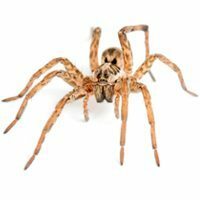 For more information on keeping your home spider-free, get a quote today or contact your local pest control specialist! Spiders are predators, who paralyze or kill their prey (flying insects are the most common) with their venom. A week or more after mating the female will lay as little as 20 eggs, or as many as several hundred in a single sac, or several sacs. The spiderlings may emerge in a few weeks or the following spring.